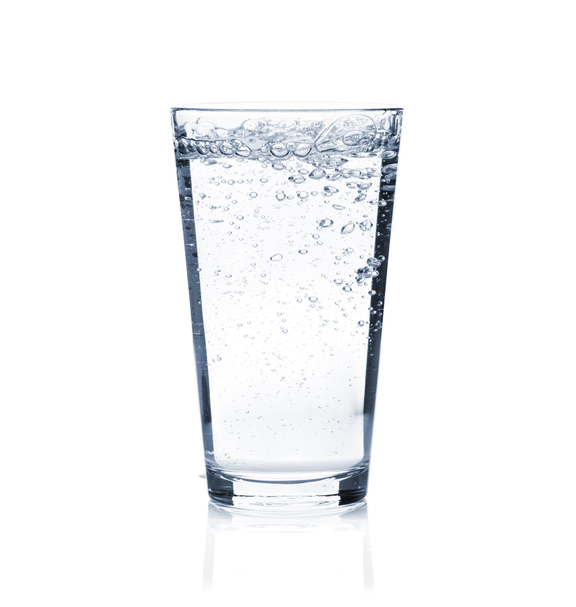 This glass of water is full. If something is full, it means that you can’t put any more in it. I can't put your things in my bag, it's full. This bus is full; let's take the next one. If someone is full, it means that they ate a lot and they can’t eat any more. I would love to have some cake but I'm full! If something is full of something, it can mean that it has a lot of that thing in it. Soda is full of sugar. If you work full-time, it means that you work all the normal hours in a week. In many places, this is around 40 hours. If there is a full moon, that means you can see the entire moon in the sky. In this video about the supermoon from last month, how many times can you hear the expression full moon? There are other meanings of full.